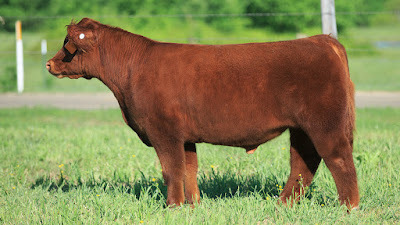 Unleashed Selling April 29th in Cooksey, Taylor Made and Orchard View Farms sale!! 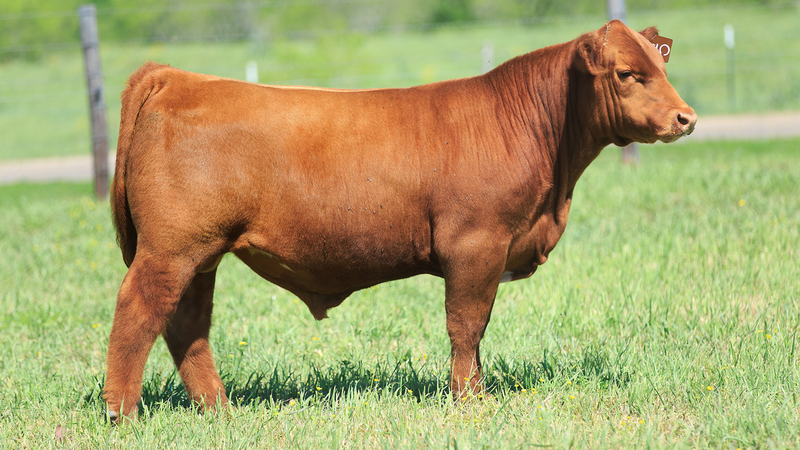 IGWT Raised By Sautter Farms Selling On April 29th!! High Selling Here I Am Steer!! Sold By Goretska Show Steers For $49,500!! High Selling Here I Am Steer - Sold For $49,500!! 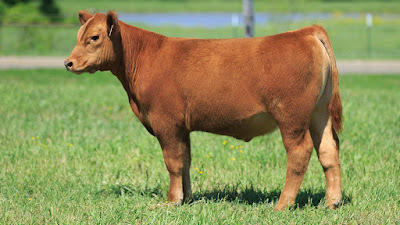 High Selling In God We Trust Steer - Sold For $15,000!! High Selling Here I Am Steer - Sold For $15,500!! 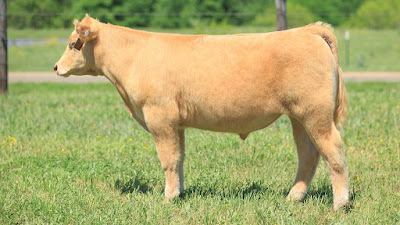 Risk It 4 The Biscuit Steer Raised By Cummings Cattle Selling In Southern Ohio Spring Smackdown!! 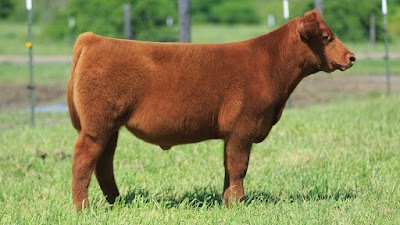 IGWT Steer Selling This Fall at Mormann Cattle!! HIA Selling April 29th at Sautter Farms!! 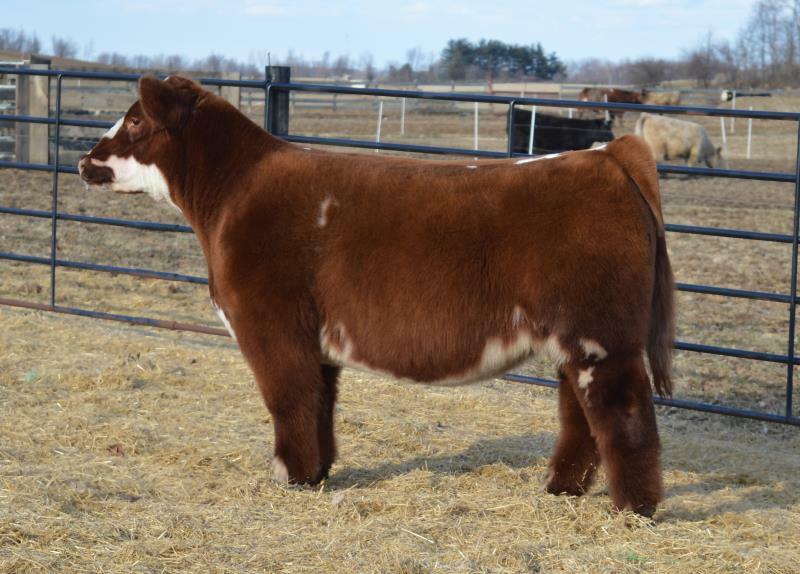 IGWT Steer For Sale! Contact Brandon Daniels at 419-234-5794 For More Info!! 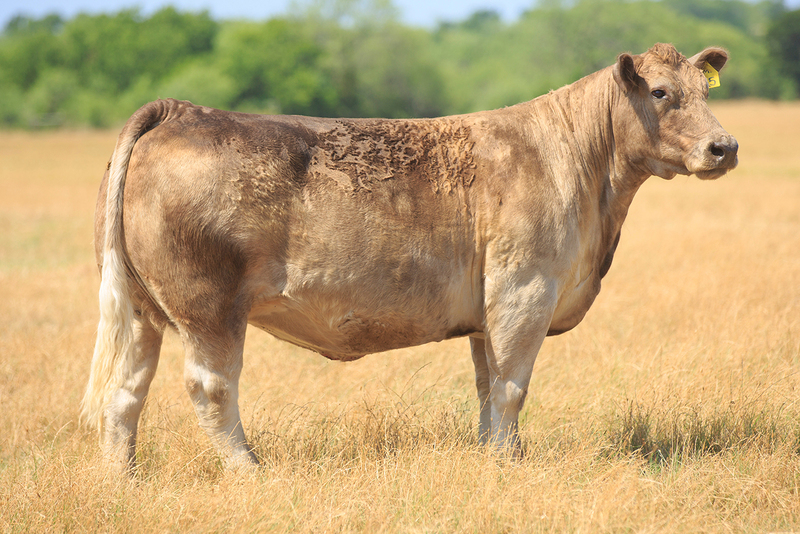 Here I Am Bull and Fair And Square Heifer Raised By Ochsendorf Cattle Co!! 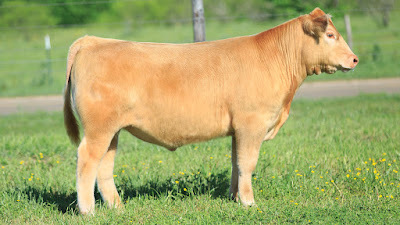 High Selling MAB Steer!! Sold By Welshans Show Cattle For $10,500! !